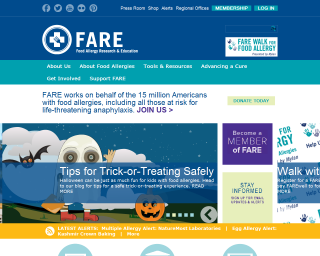 Food Allergy Research & Education (FARE) works on behalf of the 15 million Americans with food allergies, including all those at risk for life-threatening anaphylaxis. 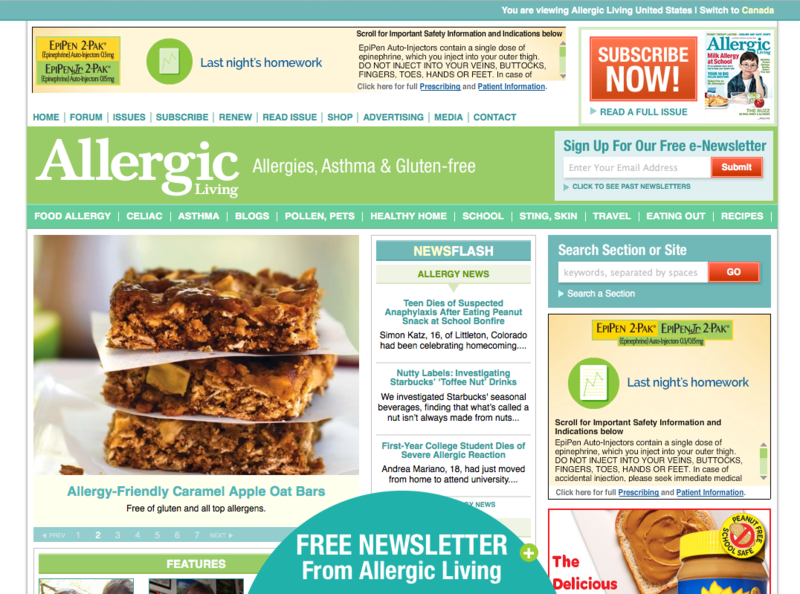 The purpose of Allergic Living magazine is to engage, inform and assist readers living with food and environmental allergies and asthma. 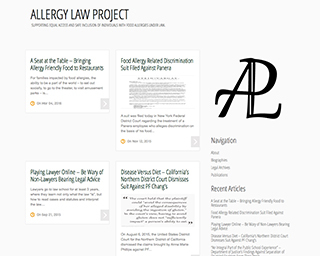 It offers indepth articles about these conditions as well as useful tips and advice columns.